Fits all regular sized gimbals, reduces carbon footprint by up to 85%. Fits all regular sized gimbals. - Far more energy-effi_x001F_cient than 50W halogen. - Excellent cooling system for longer life, while still fitting all common gimbals. - Competitive pricing, lower operating costs and longer life combine for excellent value. - Reduced carbon footprint. No mercury. 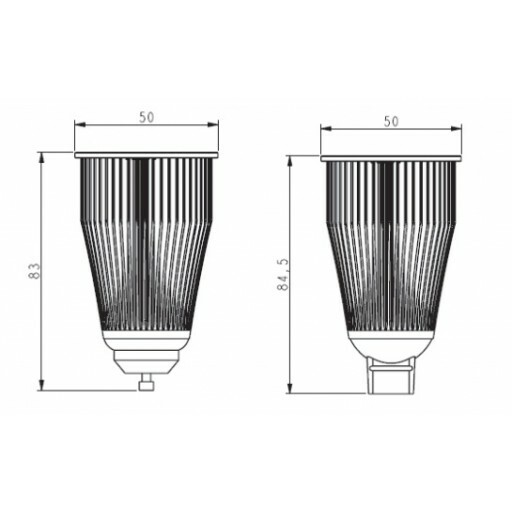 - Ideal for retrofitting existing downlights. - No need to replace existing transformers. 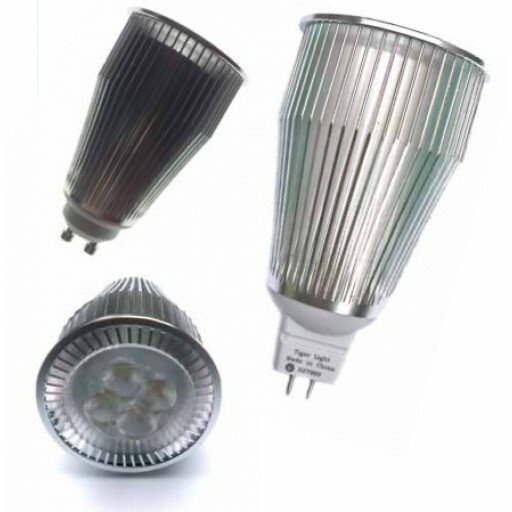 - Also compatible with constant voltage 12V LED drivers can also be used. 240V AC power. No transformer required. - All domestic and commercial applications where both quality and longevity are as important as the cost. - Especially useful in extended operating hours - eg lighting in commercial foyers, hotels, restaurants, boutiques, etc.